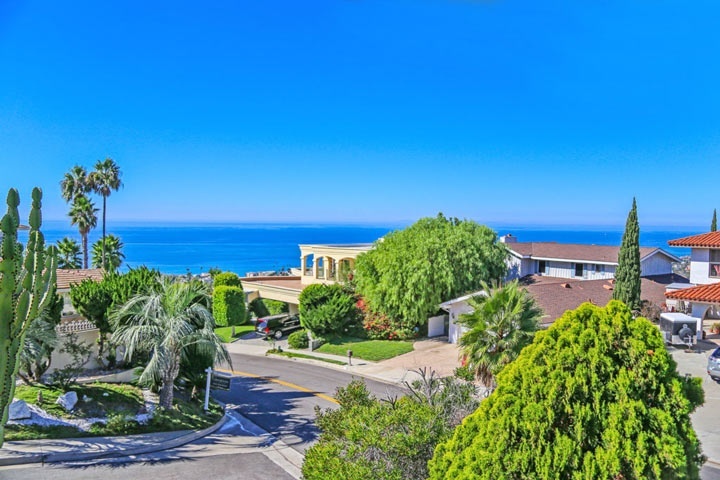 Southeast San Clemente homes can be found in the beach community of San Clemente, California. The Southeast area is well known for having panoramic ocean view properties that sit on the gradual hillside that starts near the 5 freeway. Many of the homes in this area will be at a lower price than properties located on the ocean side of the freeway. For those looking for view properties the Southeast San Clemente area is a great place to look. Below are the current custom homes for sale in Southeast San Clemente.